Celluloid Diaries: Avalon is now out in paperback! Avalon is now out in paperback! 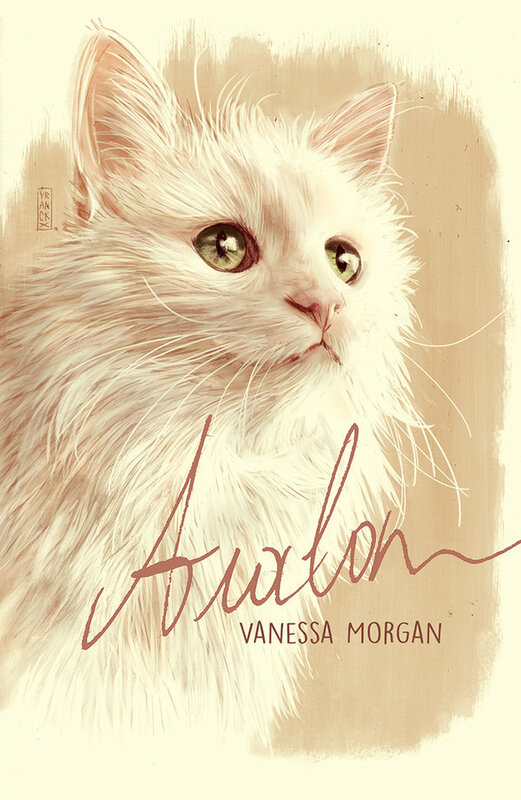 Avalon's book is now out in paperback! So for those of you who still don't have a Kindle, now's the time to get your copy. You can find it on all the Amazons including Amazon US, Amazon UK, Amazon CA, Amazon FR, etc. Other retailers will follow soon. Read more reviews on Avalon here. Congratulations! And those are some awesome reviews. That's great! And I'm so happy you've been getting excellent reviews! Yay for it being out in paperback too! Look at all of those awesome reviews! Congrats! Glad that Avalon the book is getting such good reviews! It certainly deserves them. Awesome reviews. It's great to be able to hold your book in your hand. Many, many congrats. Best cover ever. How cool I love cats I would probably enjoy this book. Proficiat Vanessa en ik hoop dat dit mooie boek als zoete broodjes over de toonbank gaat! I know, I should get it. But I'm still wrestling through Catch 22. It is not going well or fast. I don't have a kindle, have something else.